Clipping CHR’s teeth: what’s at stake? 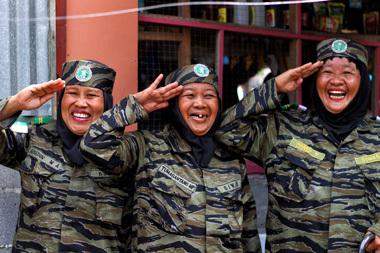 The Bangsamoro Transition Commission announced on Friday the completion of the new draft of the Bangsamoro Basic Law (BBL) that will be forwarded to the BTC Coordinating Committee for review and approval before its submission to the Office of the President. President Rodrigo Duterte has taken another step closer towards accomplishing one of his biggest campaign promises.